🎁 21 Days of Christmas my Coach gave to me.... a healthy body!! Do you have a plan for this holiday season? As a health and fitness coach I have been helping others accomplish their own health goals and creating results. These current challengers don't want to take a break for the holiday's and derail their progress so why should you? I am taking on a few new challengers who want to make changes in their life that will catapult them into success for 2016!! My question is if you have been wanting these changes in your own personal health for a while then why wait? The group will offer support, accountability, and recipes. 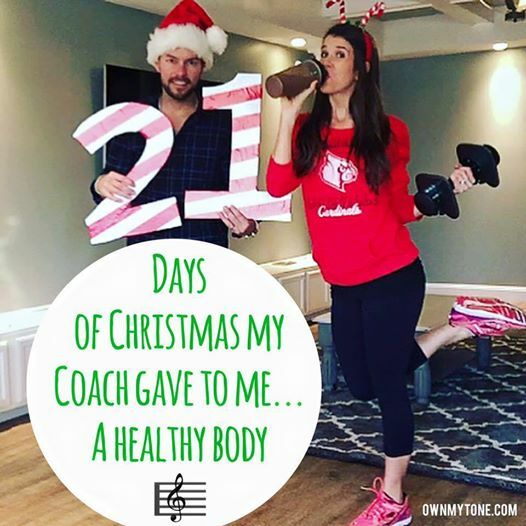 For 21 days you will be completing a structured plan that has you eating a ton, working out, getting in your superfood nutrition and regaining your energy!! Our groups follow clean eating and portions, but I will help to pair you with the right fitness program that meets your needs! 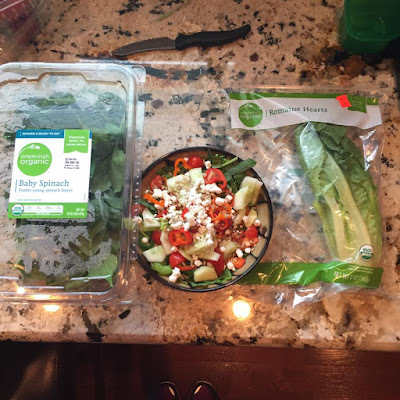 This eating plan began with the 21 day fix but now there is several workout programs that offer the eating plan. You tell me your goal and I can help match you up with the right workout routine for you. The next challenge will be starting soon so don't wait to reach out to me if you want information. I already have several committed to the group and excited to start this journey with you! Are you in? comment below or message me to reserve your spot in the group.